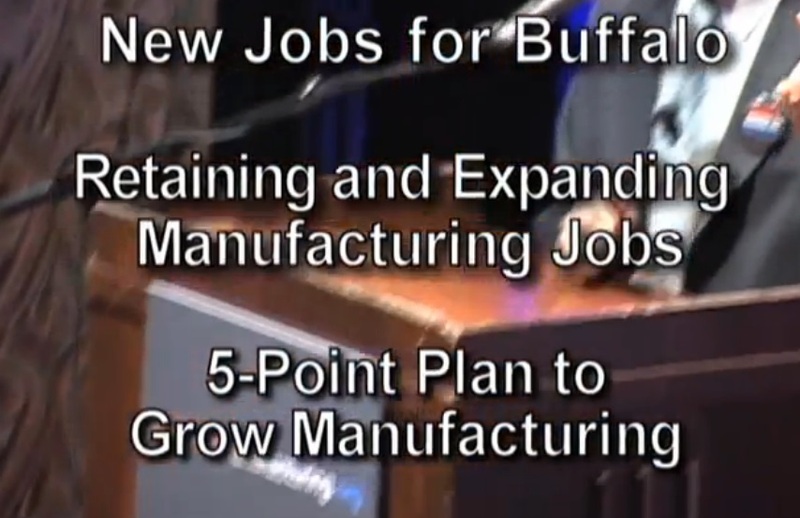 Rebuilding the manufacturing base and creating jobs in western New York is the focus of a town hall meeting being held in downtown Buffalo Monday night. It’s called the ‘Keep it Made in America’ Town Hall. 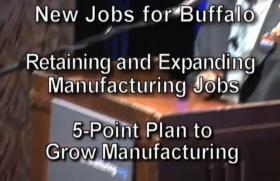 And it’s being hosted by the Alliance for American Manufacturing and the United Steelworkers. The union’s District 4 Director John Shinn says the goal is to help business leaders, organized labor, elected officials, educators and citizens understand the role manufacturing can play in reinvigorating the economy. Shinn says governments can help by enacting policies that guarantee taxpayer funded projects use goods made in the USA. And he says the academic community can help by educating students with the necessary skills to fill jobs. The meeting includes panel discussions, video presentations and opportunities for audience participation. It gets underway Monday in Asbury Hall on Delaware Avenue at 6 p.m. 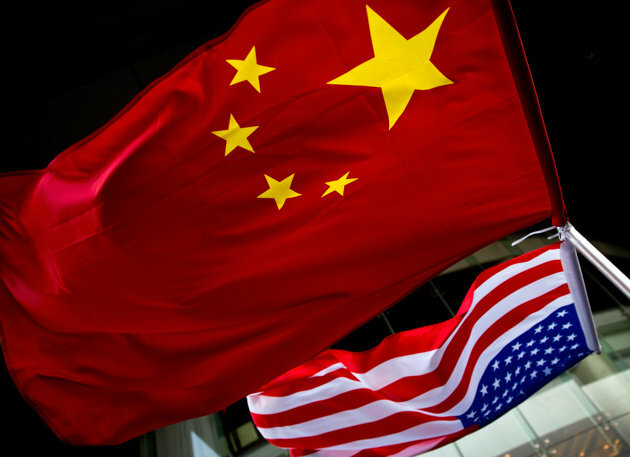 The U.S. has taken its first real swipe at China following accusations that the Beijing government is behind a widespread and systemic hacking campaign targeting U.S. businesses. Buried in a spending bill signed by President Barack Obama on Tuesday is a provision that effectively bars much of the federal government from buying information technology made by companies linked to the Chinese government. Still, the rule could upset U.S. allies whose businesses rely on Chinese manufacturers for parts and pave the way for broader, more permanent changes in how the U.S. government buys technology. In March, the U.S. computer security firm Mandiant released details on what it said was an aggressive hacking campaign on American businesses by a Chinese military unit. 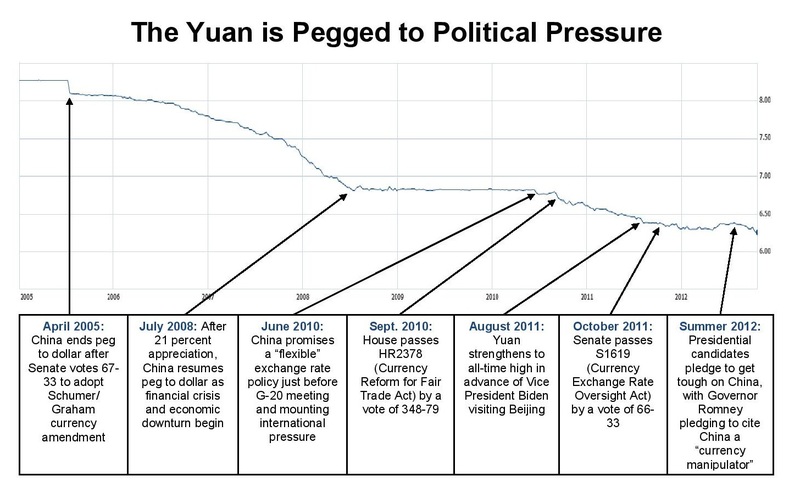 Since then, Treasury Secretary Jacob Lew has used high-level meetings with Beijing officials to press the matter. Beijing has denied the allegations. Congressional leaders have promised to push comprehensive legislation that would make it easier for industry to share threat data with the government. But those efforts have been bogged down amid concerns that too much of U.S. citizens’ private information could end up in the hands of the federal government. As Congress and privacy advocates debate a way ahead, lawmakers tucked “section 516” into the latest budget resolution, which enables the government to pay for day-to day operations for the rest of the fiscal year. The provision specifically prohibits the Commerce and Justice departments, NASA and the National Science Foundation from buying an information technology system that is “produced, manufactured or assembled” by any entity that is “owned, operated or subsidized” by the People’s Republic of China. The agencies can only acquire the technology if, in consulting with the FBI, they determine that there is no risk of “cyberespionage or sabotage associated with the acquisition of the system,” according to the legislation. The move might sound like a no-brainer. If U.S. industry and intelligence officials are right, and China is stealing America’s corporate secrets at a breathtaking pace, why reward Beijing with lucrative U.S. contracts? Furthermore, why install technical equipment that could potentially give China a secret backdoor into federal systems? But a blanket prohibition on technology made by the Chinese government may be easier said than done. Information systems are often a complicated assembly of parts manufactured by different companies around the globe. And investigating where each part came from, and if that part is made by a company that could have ties to the Chinese government could be difficult. Depending on how the Obama administration interprets the law, Baker said it could cause problems for the U.S. with the World Trade Organization, whose members include U.S. allies like Germany and Britain that might rely on Chinese technology to build computers or handsets. But in the end, Baker says it could make the U.S. government safer and wiser. “We do have to worry about buying equipment from companies that may not have our best interests at heart,” he said. The demand, made in a speech by President Obama’s national security adviser, Tom Donilon, was the first public confrontation with China over cyberespionage and came two days after its foreign minister, Yang Jiechi, rejected a growing body of evidence that his country’s military was involved in cyberattacks on American corporations and some government agencies. The White House, Mr. Donilon said, is seeking three things from Beijing: public recognition of the urgency of the problem; a commitment to crack down on hackers in China; and an agreement to take part in a dialogue to establish global standards. “Increasingly, U.S. businesses are speaking out about their serious concerns about sophisticated, targeted theft of confidential business information and proprietary technologies through cyberintrusions emanating from China on an unprecedented scale,” Mr. Donilon said in a wide-ranging address to the Asia Society in New York. In Beijing, a spokeswoman for the Chinese Foreign Ministry, Hua Chunying, did not directly say whether the government is willing to negotiate over the proposals spelled out by Mr. Donilon. But at a daily news briefing Tuesday she repeated the government’s position that it opposes Internet attacks and wants “constructive dialogue” with the United States and other countries about cybersecurity issues. Obama keeps pushing a Trans Atlantic trade deal with Europe, despite the fact that other trade deals have helped make the trade deficit worse. One of the goals for Europeans is to get rid of Buy American rules in the U.S. In particular, the [European Union] wants to pry open so-called public procurement markets and scrap “Buy American” clauses that restrict the ability of European companies to sell goods and services to states and cities. The U.S. public strongly believes their taxpayer dollars should be spent procuring from U.S. companies and workers. A majority in Congress votes for Buy American rules in infrastructure and other bills. Rep. Dan Lipinski (D-IL) and Sen. Chris Murphy (D-CT) have been leading the efforts recently. How can a fiscal stimulus have an impact if we buy foreign goods with taxpayer money? That’s one difference between the FDR stimulus of the Great Depression and the smaller Obama stimulus of the Great Recession… offshore leakage of the government spending. It’s not surprising that Europe wants to replace U.S. businesses and workers in government contracts. The U.S. federal government is the biggest consumer in the world… and when you add in the state and local governments, it’s really big. From the U.S. side there is simply no way we’d come away with a net benefit with theoretical market access by our so-called “U.S.” multinationals (who don’t really consider themselves U.S. anymore) to other smaller government procurement markets. It simply doesn’t ever work that way. I’m not sure where the Obama Administration is coming from on this. The biggest source of jobs and growth will come from reducing the trade deficit. We had a record $735B goods trade deficit last year, including a $300B goods deficit with China. Trade deals simply don’t help the trade deficit, usually make things worse, and tie our hands for fixing the problem. China surpassed the U.S. to become the world’s biggest trading nation last year as measured by the sum of exports and imports of goods, a milestone in the Asian nation’s challenge to the U.S. dominance in global commerce that emerged after the end of World War II. U.S. exports and imports of goods last year totaled $3.82 trillion, the U.S. Commerce Department said last week. China’s customs administration reported last month that the country’s total trade in goods in 2012 amounted to $3.87 trillion. China’s increasing influence threatens to disrupt regional trading blocs as it becomes the most important commercial partner for countries including Germany, which will export twice as much to China by the end of the decade as it does to neighboring France, said Goldman Sachs Group Inc.’s Jim O’Neill. When taking into account services, U.S. total trade amounted to $4.93 trillion in 2012, according to the U.S. Bureau of Economic Analysis. The U.S. recorded a surplus in services of $195.3 billion last year and a goods deficit of more than $700 billion, according to BEA figures. China’s 2012 trade surplus, measured in goods, totaled $231.1 billion. The U.S. economy is also double the size of China’s, according to the World Bank. 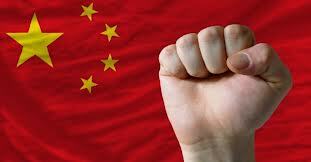 In 2011, the U.S. gross domestic product reached $15 trillion while China’s totaled $7.3 trillion. China’s National Bureau of Statistics reported Jan. 18 that the country’s nominal gross domestic product in 2012 totaled 51.93 trillion yuan ($8.3 trillion). “It is remarkable that an economy that is only a fraction of the size of the U.S. economy has a larger trading volume,” Nicholas Lardy, a senior fellow at the Peterson Institute for International Economics in Washington, said in an e-mail. “The surpassing of the U.S. is not because of a substantially undervalued currency that has led to an export boom,” said Lardy, noting that Chinese imports have grown more rapidly than exports since 2007. The U.S. emerged as the preeminent trading power following World War II as it spearheaded the creation of the global trade and financial architecture and the U.K. began dismantling its colonial empire. China began focusing on trade and foreign investment to boost its economy after decades of isolation under Chairman Mao Zedong. Economic growth averaged 9.9 percent a year from 1978 through 2012. China became the world’s biggest exporter in 2009, while the U.S. remains the biggest importer, taking in $2.28 trillion in goods last year compared with China’s $1.82 trillion of imports. HSBC Holdings Plc forecast last year that China would overtake the U.S. as the top trading nation by 2016. While China is the biggest energy user, has the world’s biggest new car market and the largest foreign currency reserves, a significant portion of China’s trade involves importing raw materials and parts to be assembled into finished products and re-exported, an activity that provides “only modest value added,” Eswar Prasad, a former International Monetary Fund official who is now a professor at Cornell University in Ithaca, New York, said in an e-mail. Last month China’s trade expanded more than estimated, with exports rising 25 percent from a year earlier and imports increasing 28.8 percent, government data released yesterday showed. China’s trade figures in January and February are distorted by the week-long Lunar New Year holiday that fell in January of last year and started yesterday. In a White House switch, pro-manufacturing advisers have the ear of the president. 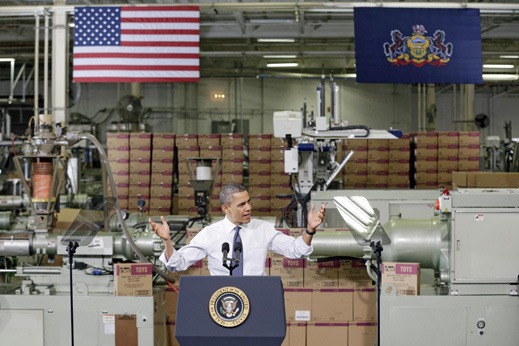 Jobs plan: President Obama addressing manufacturing workers in 2012. Before a packed arena at the national convention of the Democratic Party in September, Barack Obama outlined a vision for America’s economic recovery with manufacturing as its engine. To fulfill those promises, the White House is turning to an economic tool not seen in Washington for years: industrial policy. Emboldened by a new cadre of advisors, the Obama administration has proposed policies to boost domestic manufacturing involving tax breaks, new R&D spending, and vocational training of two million workers including around advanced technologies like batteries, computing, aerospace, and robotics.